Keywords: african american photography (9), atlantis resort photographer (9), bahamas wedding venues (27), best bahamas photographer (9), best bahamas wedding photographer (27), black wedding photographer (408), the cloisters engagement session (27). 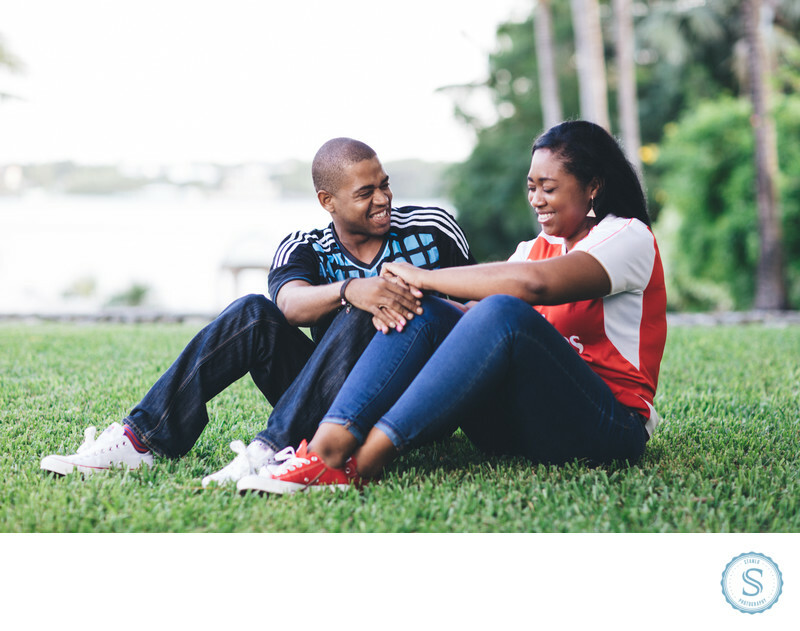 Filename: Bahamas-Engaged-Couple.jpg. 1/125; f/2.0; ISO 125; 85.0 mm.